GPS stands for Global Positioning System. It consists of 24 satellites that are hanging above the earth. When you are using a GPS navigation system it uses the satellites to determine where you are at the moment. You can type in the address of your destination and the GPS navigation system will tell you how to get there and how long it will take. A GPS navigation system is a very convenient device that will prevent you from getting lost or taking a huge detour. GPS navigation system installation for cars is very complicated. An expert should be installing your device. If you want to install a GPS navigation system in your car, you want it to work properly. You wouldn’t want to put money, time and energy into building in a GPS navigation system to eventually find out that it is not working. For these reasons you should contact Car System Installation and let us help you. Car System Installation is experienced in installing GPS navigation systems for cars. 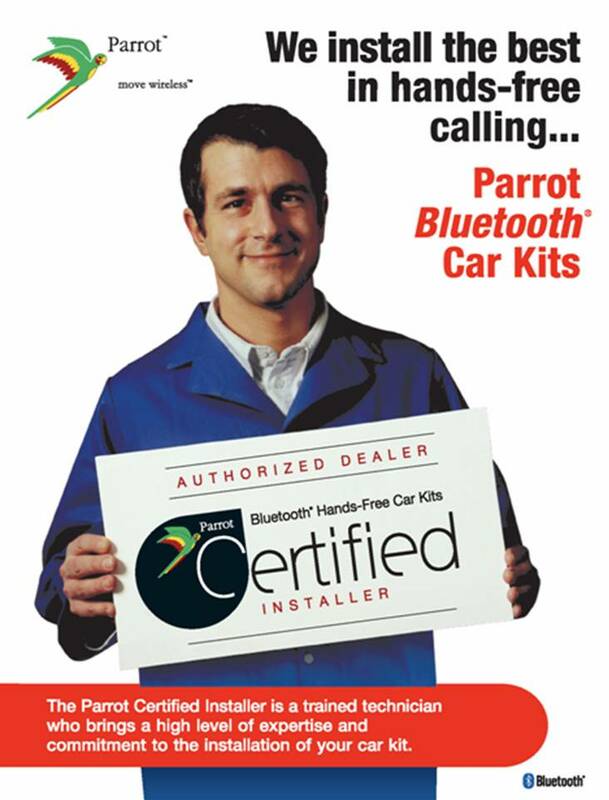 Since 1999 we are a leading company when it comes to building any type of electronics for your car. We ensure reliability, professionalism and competitive prices. We stand behind our workmanship and products. We proudly service Toronto, Scarborough, Woodbridge, Newmarket and throughout the GTA.